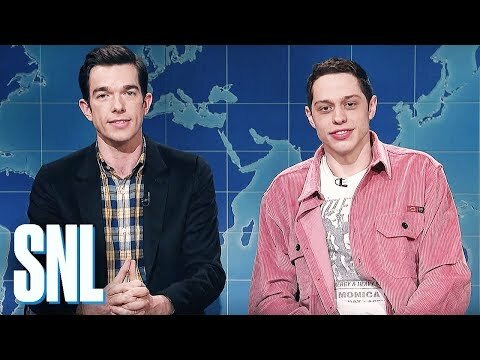 Comics Pete Davidson and John Mulaney of "Saturday Night Live" will be performing at bergenPAC in March. Mulaney got his big break as a writer on Saturday Night Live for six seasons (2008 - 2012) and has put out three stand-up comedy specials available on Netflix. He won the Primetime Emmy Award for Outstanding Writing for a Variety Special last year. The pair will be performing at 7 and 10 p.m. on March 24. Tickets are $49.